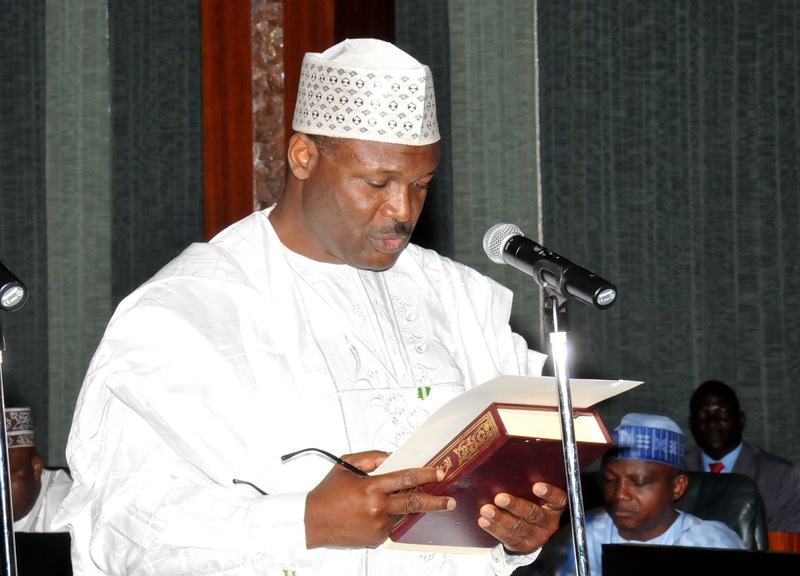 The Chairman of the Independent National Electoral Commission, Professor Mahmood Yakubu, has sworn in nine newly appointed resident electoral commissioners. Professor Yakubu, who inaugurated the new electoral commissioners today, reaffirmed the commission’s readiness to conduct the 2019 general elections. The new commissioners are Mrs Asmau Maikudi, Sam Olumekun, Professor Riskuwa Shehu, Kassim Geidam, Jibrin Zarewa, Abdulganiyu Raji, Professor Samuel Egwu, Mike Igini and Sadiq Musa.